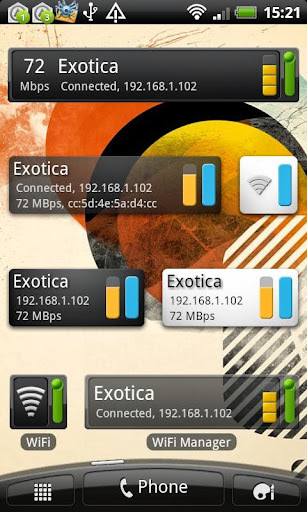 WiFi Manager Premium v3.1.3 – Find, connect, manage WiFi networks. Improve connection quality with a graphical channel radar. Discover open networks around you. Fixes to purchasing and restoring premium features, to work with latest changes on Google’s side. 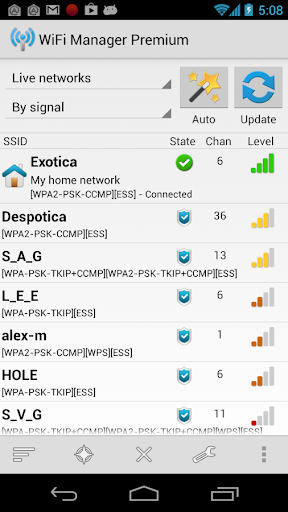 Fixed crashes with “open network” sound on external SD card (had to add a permission, READ_EXTERNAL_STORAGE).